Michelle came to yoga several times in the last decade, but she was ready to open to all that yoga can be when she discovered Mind Your Body Oasis. She has been a regular member of the MYBO community and recently completed her 200-hour certification through the studio. She knows from personal experience what yoga can change in your life. Those benefits are far from just the physical ones that drew her to her mat initially. She has a passion for yoga that she is excited to share with the MYBO community she has called home since early 2016. 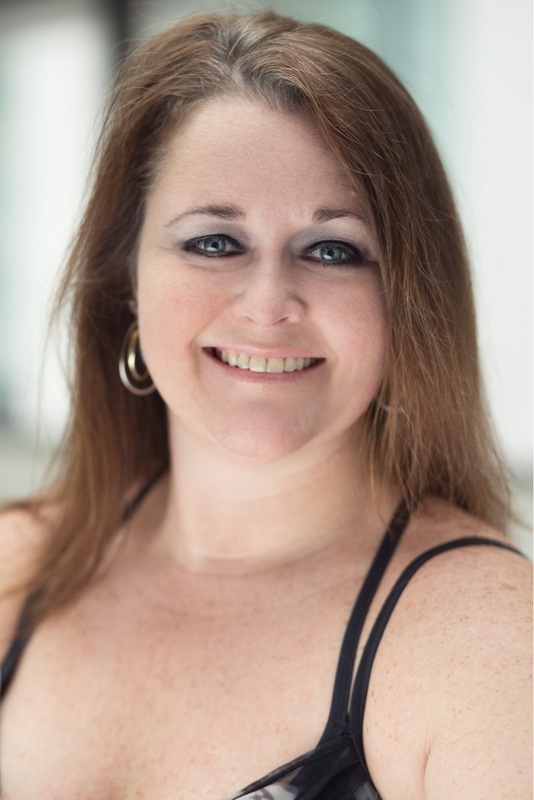 Michelle believes in keeping classes fun and playful, while always keeping a beginner mindset so everyone feels welcome. She aims to have students leave class feeling challenged and rejuvenated, yet also taking some of that peace to their life off the mat. In the busy DC area we call home, we all can use a bit of the tranquility that yoga can offer!